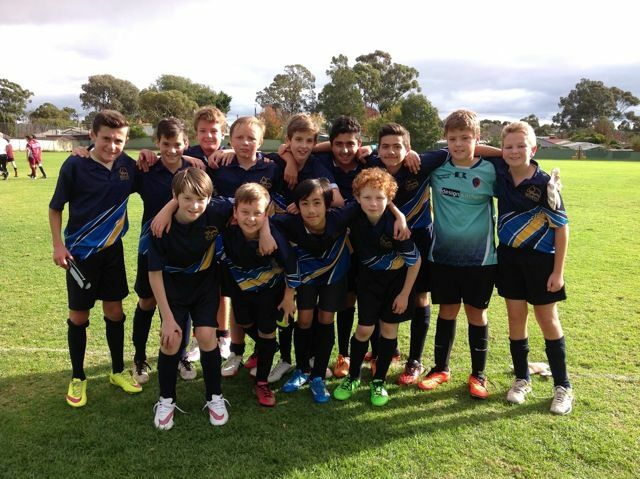 A team of 13 Woodend soccer players went to Aberfoyle Campus on Friday, 15 May to play against Thiele Primary School in round 1 of the SAPSASA competition. The team all played well and we were able to win the game 2-0. We now move into round 2 of the competition and will be playing either Aberfoyle Hub or Hallett Cove East. Thank you to the parents, who were able to assist in transporting our players to Aberfoyle Campus and back to Woodend. Good luck for round 2 boys.